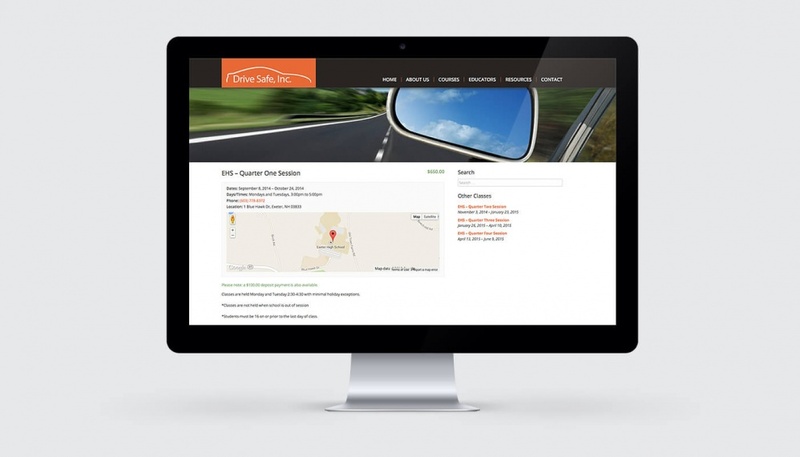 Many of New Hampshire residents, for the past four decades, have chosen Drive Safe Driving School for their driver education. 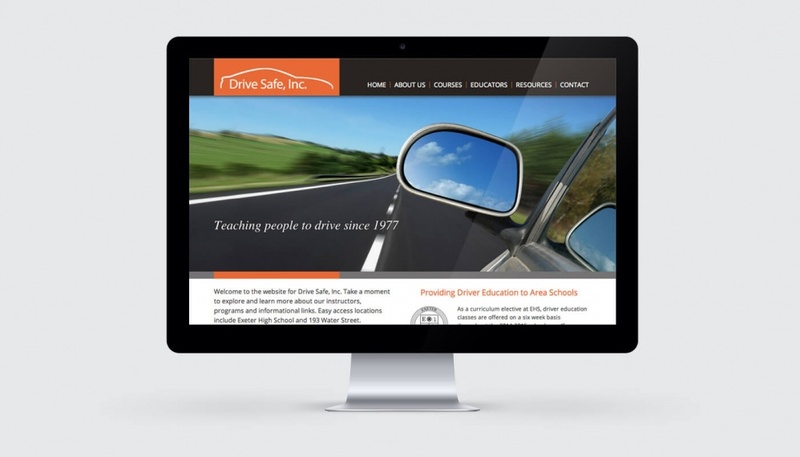 Since 1977, Drive Safe has provided a complete, state-of-the-art driver education for the very timid, to the most experienced beginner and they needed a new website to match. 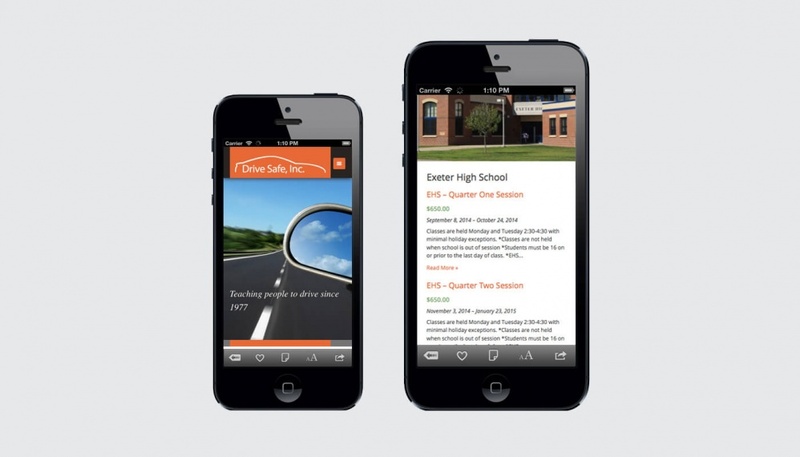 ecm created a website that is responsive to fit mobile screens, and allows students to register and pay online.